New security technologies will be devised for new industries as part of a company restructure. 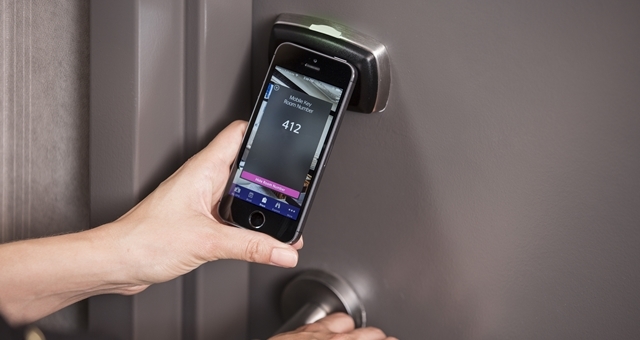 Security technology firm Assa Abloy Hospitality has announced an internal restructure designed to take further advantage in the growth of its hospitality operations and pursue opportunities in new industries. Along with the new focus comes a new name – Assa Abloy Global Solutions – which the company says will allow it to cater to new security challenges in more diverse market segments. The company’s existing Hospitality division will now sit under the wider Assa Abloy Global Solutions umbrella as one of several new market-specific business units. New units will be established focusing on the marine industry, aged care, student housing, asset management, logistics and more. Each vertical will operate with a direct sales channel, with the company’s entire suite of products and services to be rolled out across all business units. In working with new sectors, the company says it is aiming to innovate within each and identify new products which can also potentially be applied to more established industries and business units. The restructure will also allow it to invest in external businesses and suppliers in which it sees the potential to scale up into a larger operation. Assa Abloy Global Solutions EVP and Global Technologies head, Christophe Sut, said he was pleased with the company’s success so far in its core field of hospitality. “With that in mind, we identified a need to replicate this approach for other vertical markets, and therefore created ASSA ABLOY Global Solutions to provide the specific security hardware, software, installation and support services that cater to each industry’s needs.